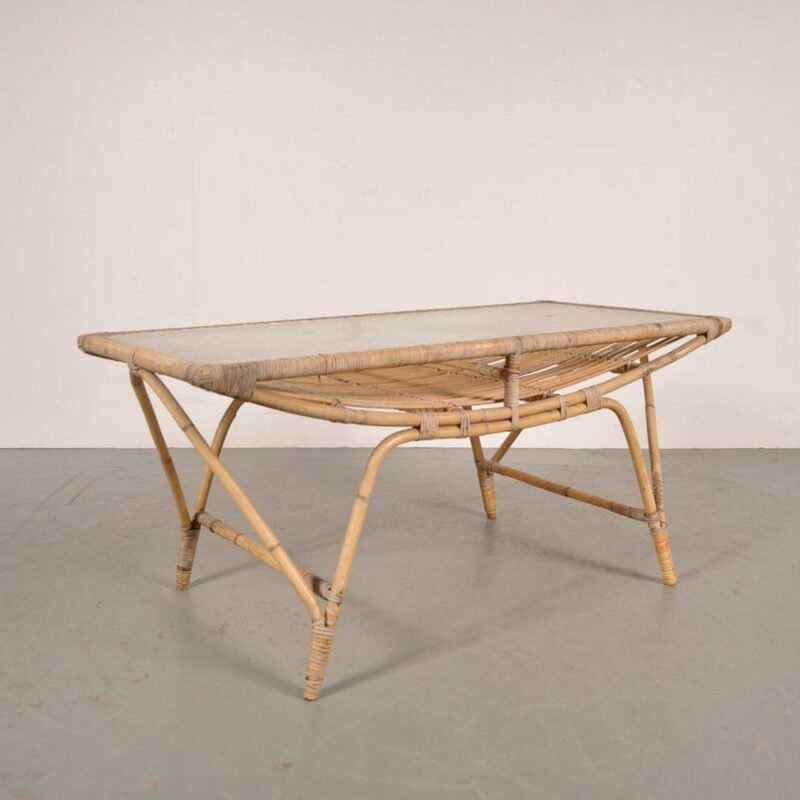 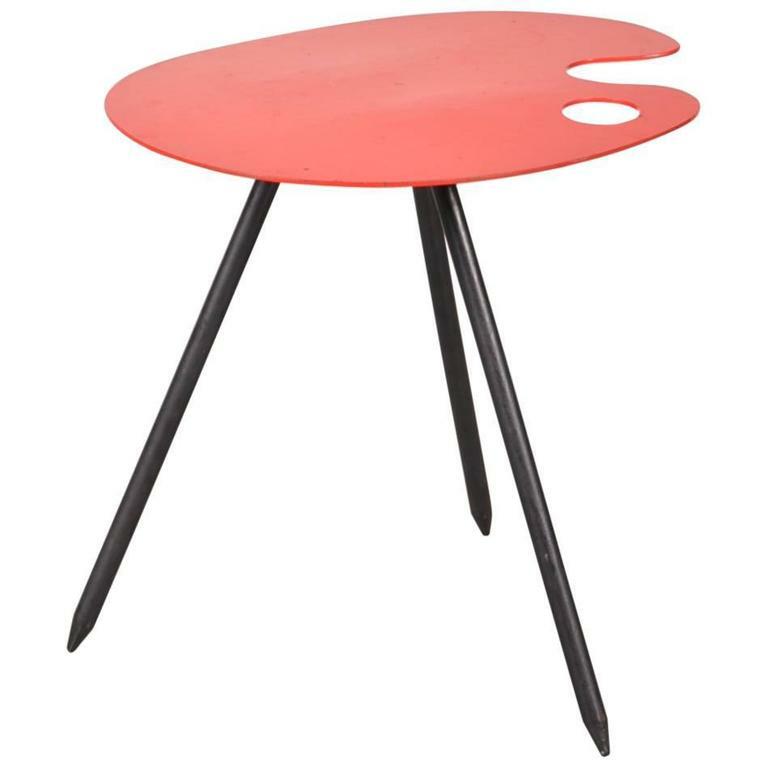 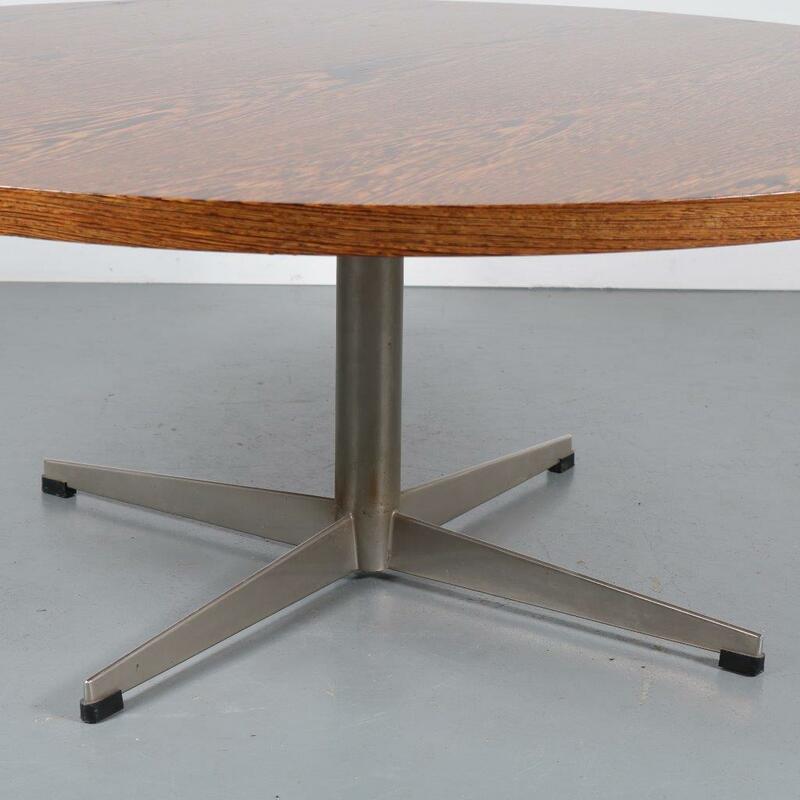 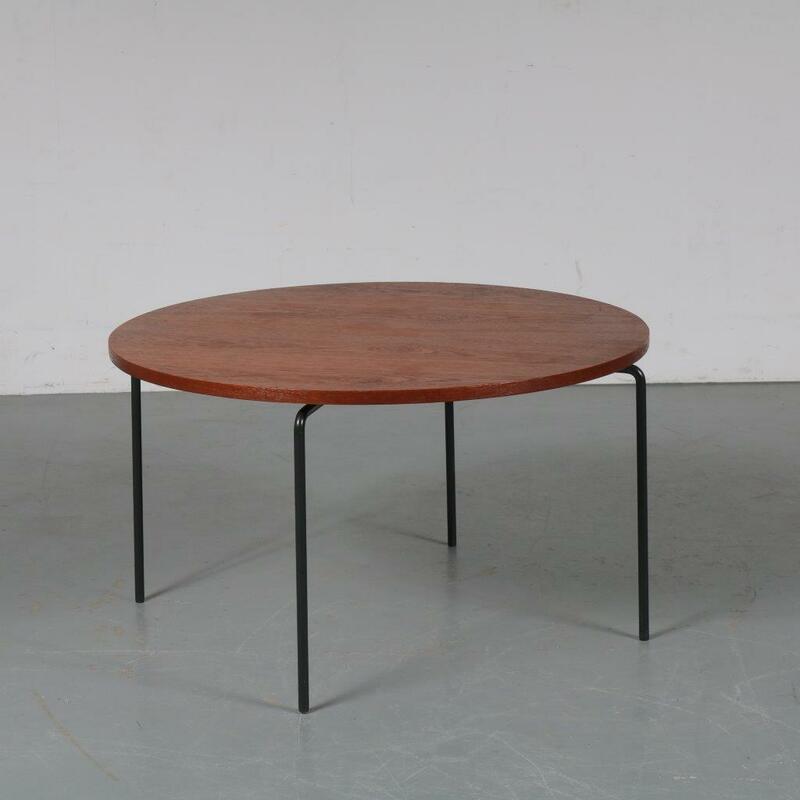 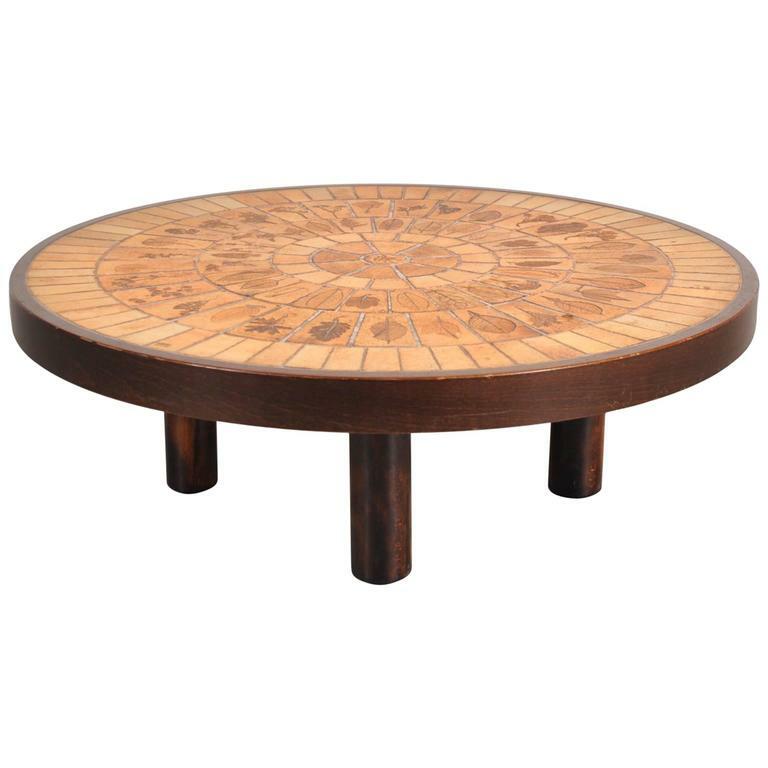 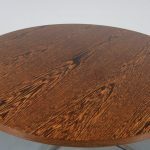 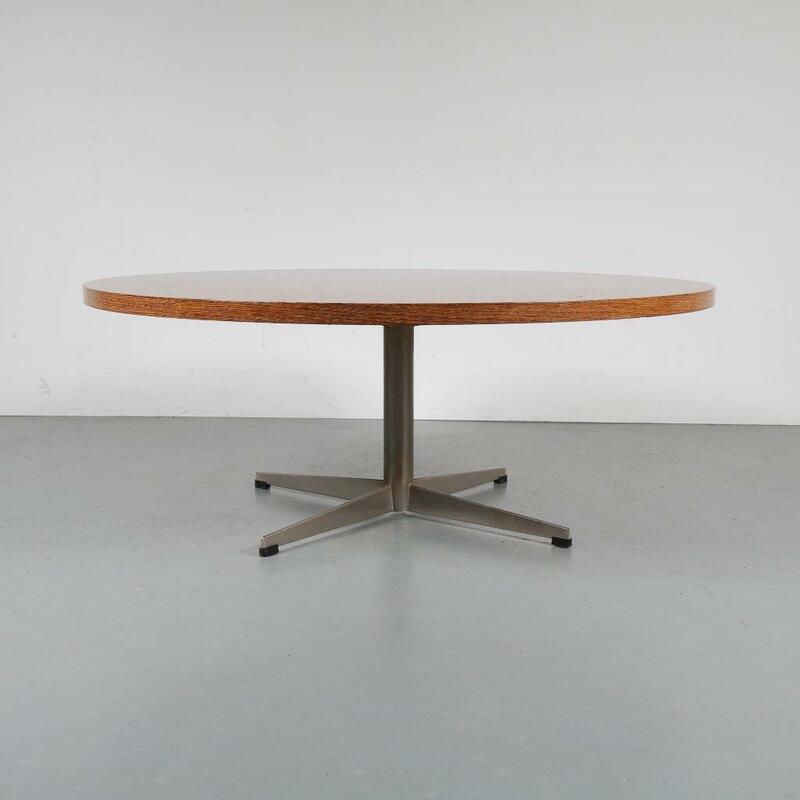 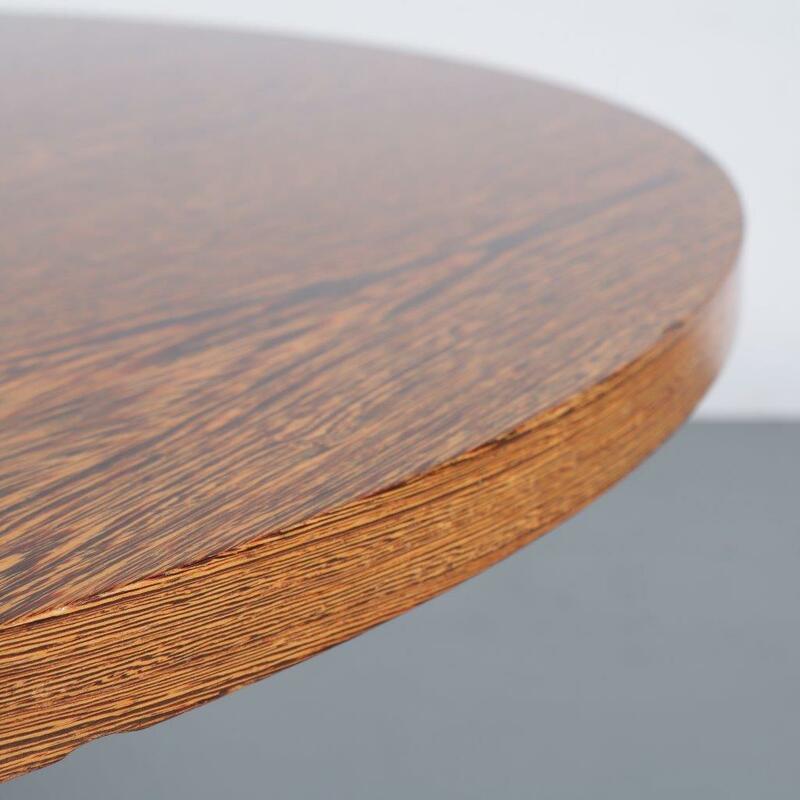 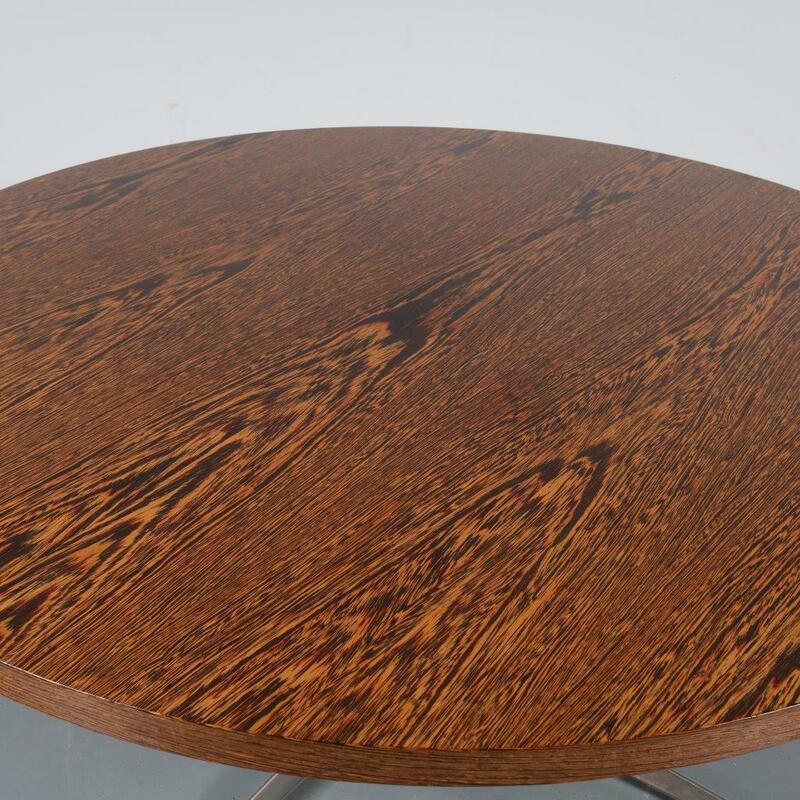 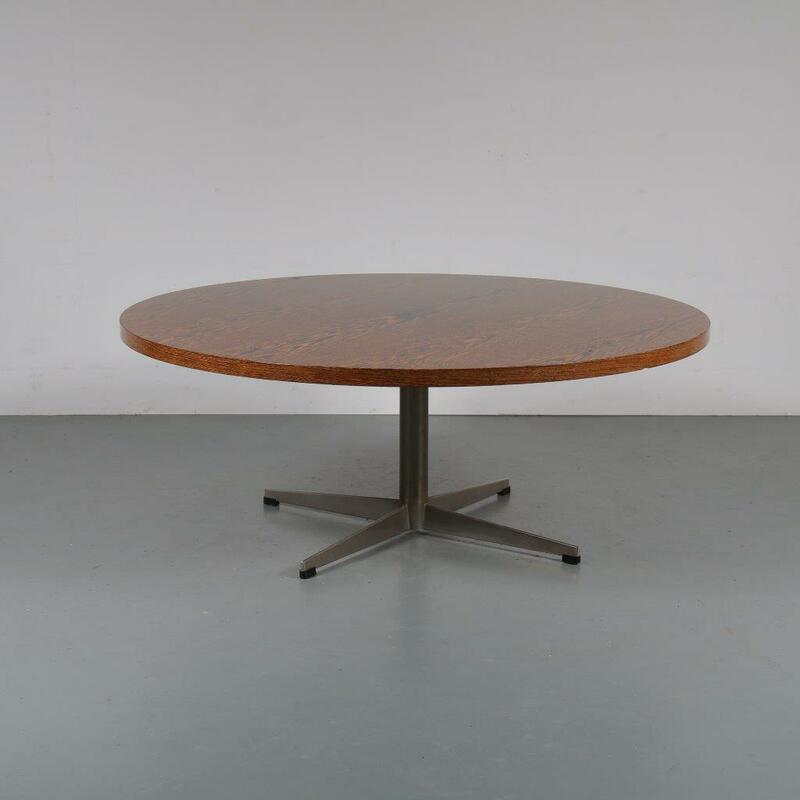 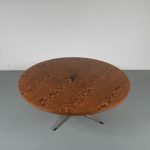 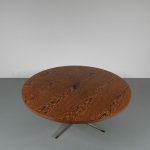 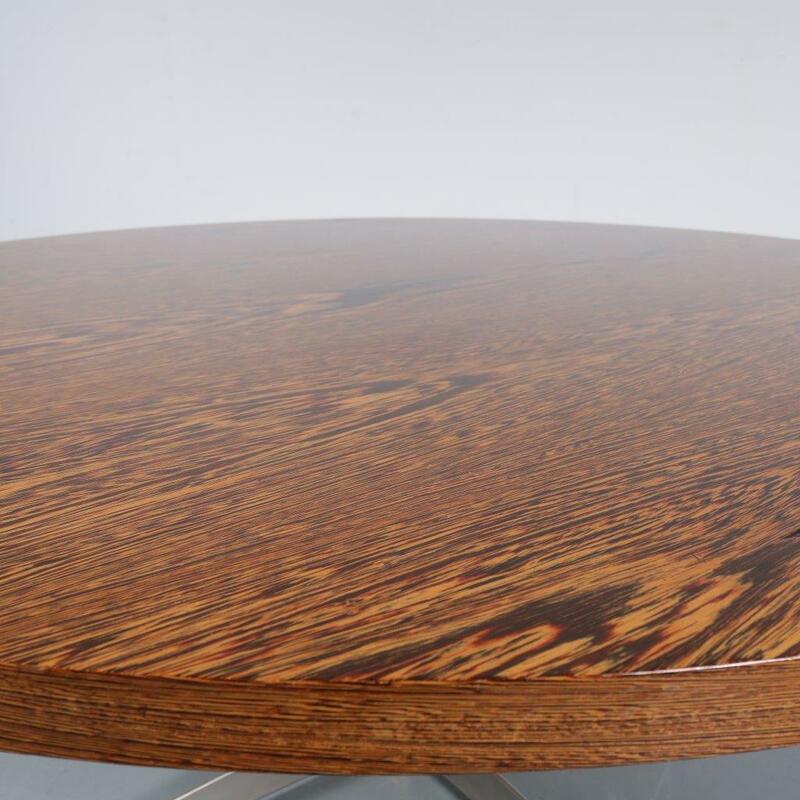 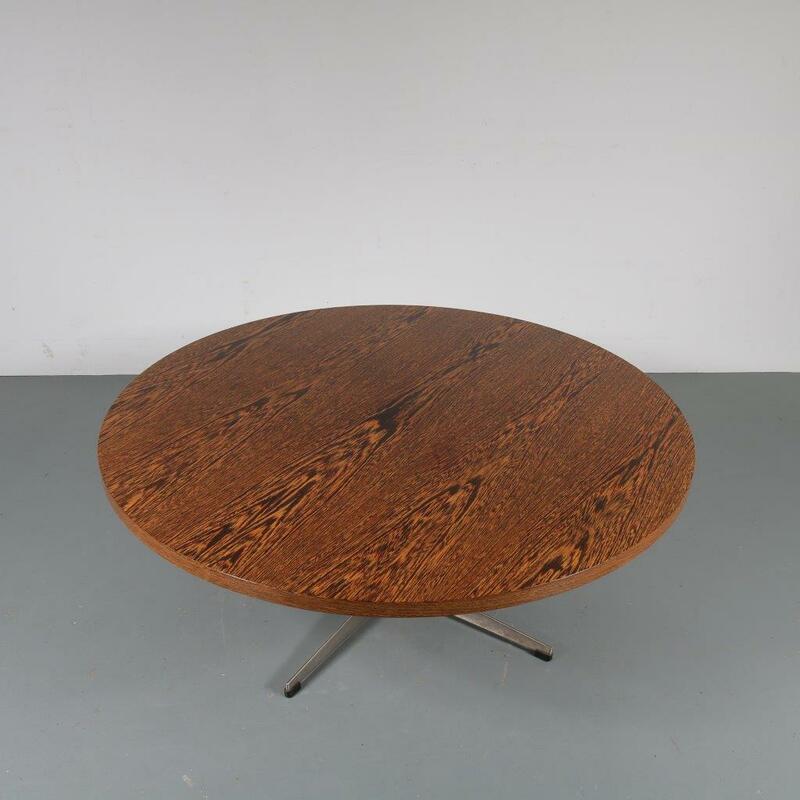 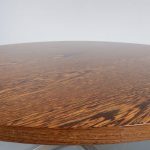 This beautiful round coffee table has a high quality, warm brown coloured wengé wooden top. 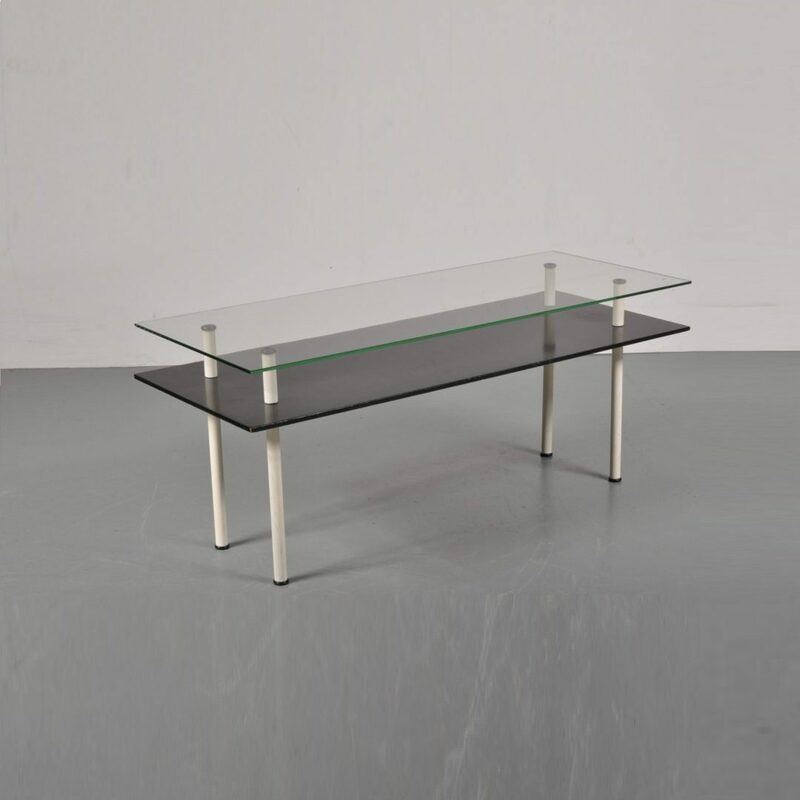 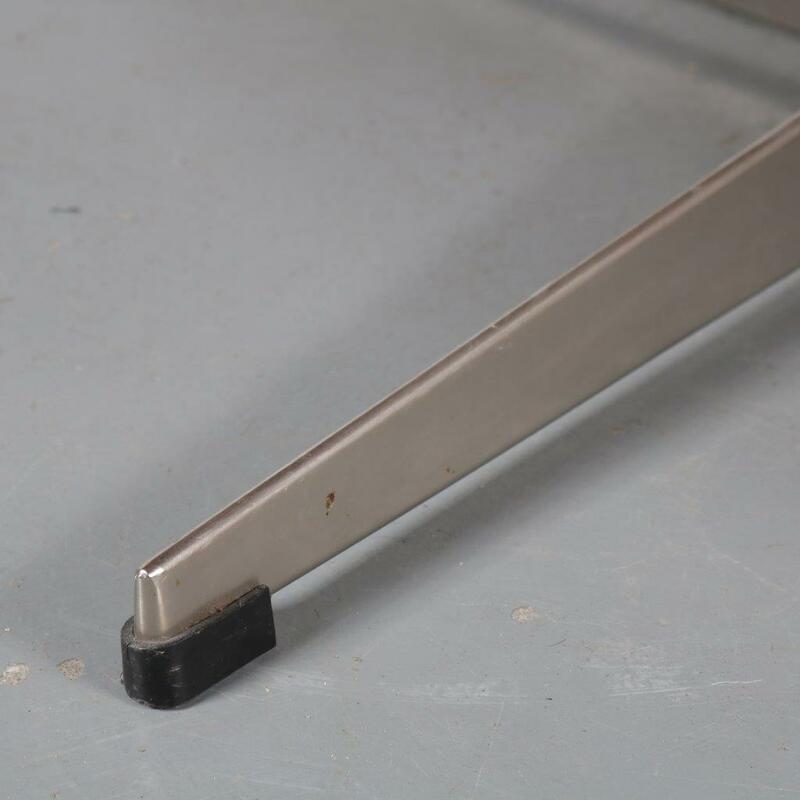 The chrome metal crossbase creates a very nice contrast to the design, which gives it a unique modern appearance. 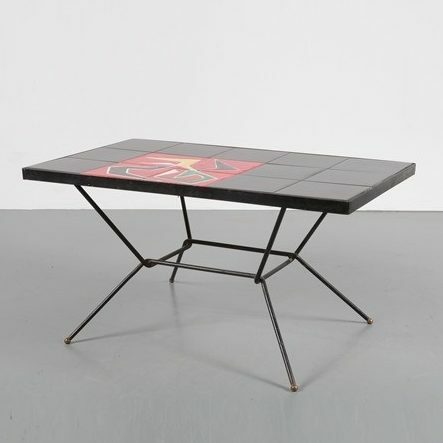 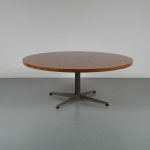 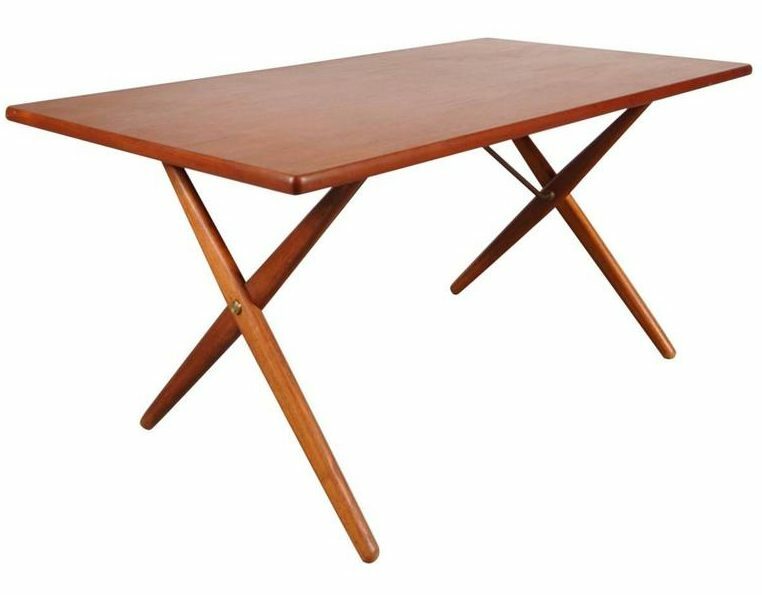 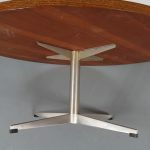 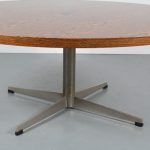 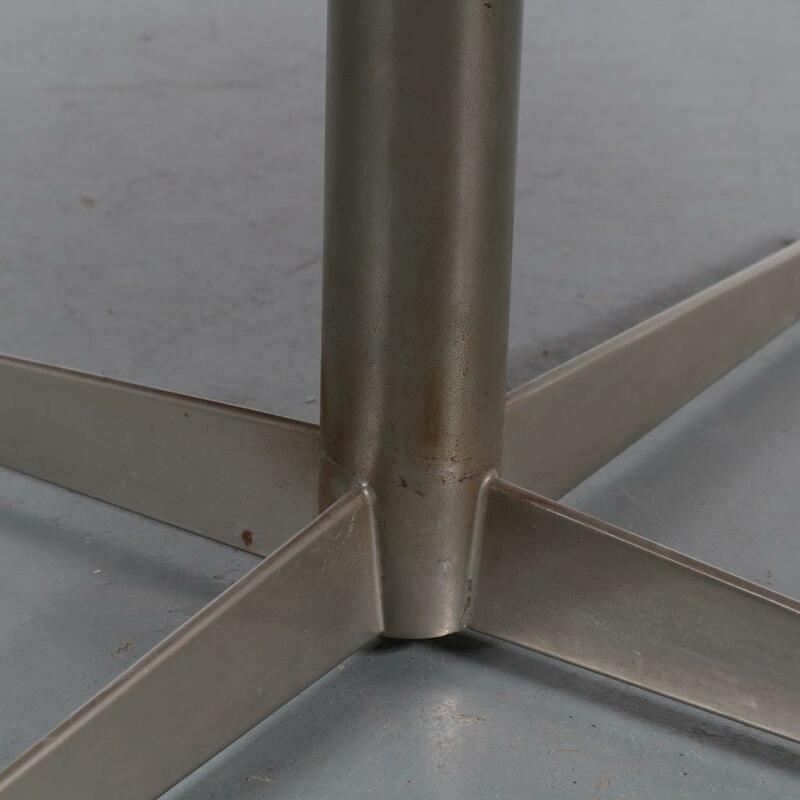 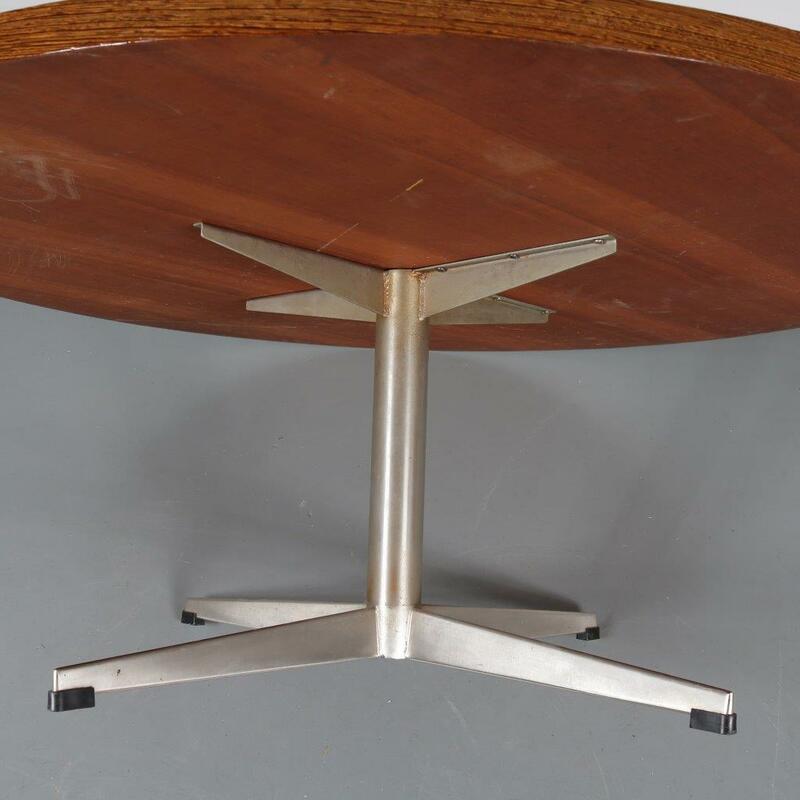 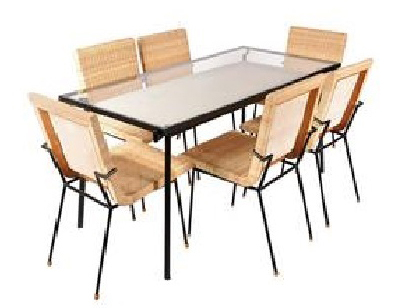 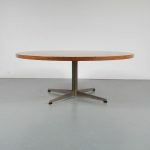 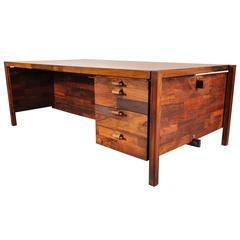 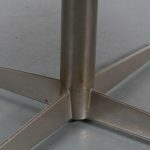 The table remains in good vintage condition with minor wear consistent with age and use, preserving a beautiful patina.